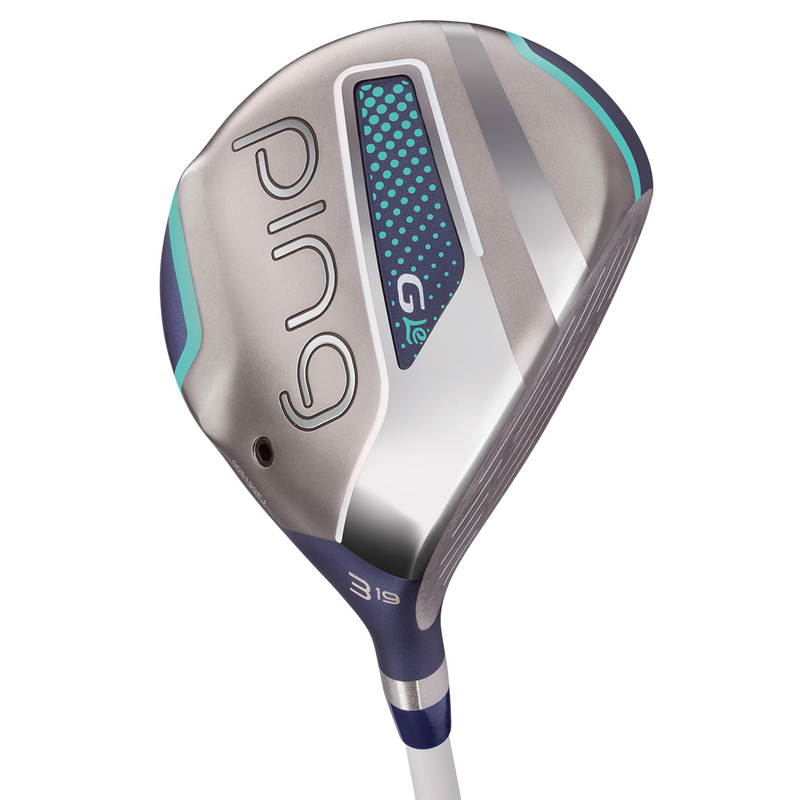 Built to increase ball speed, the PING G Le fairway wood launches the ball longer and further, while it is also extremely forgiving. This flexible face increased ball speed at point of impact for increased distance down the fairways, plus increases launch to make it more easier to get the ball in the air quickly. 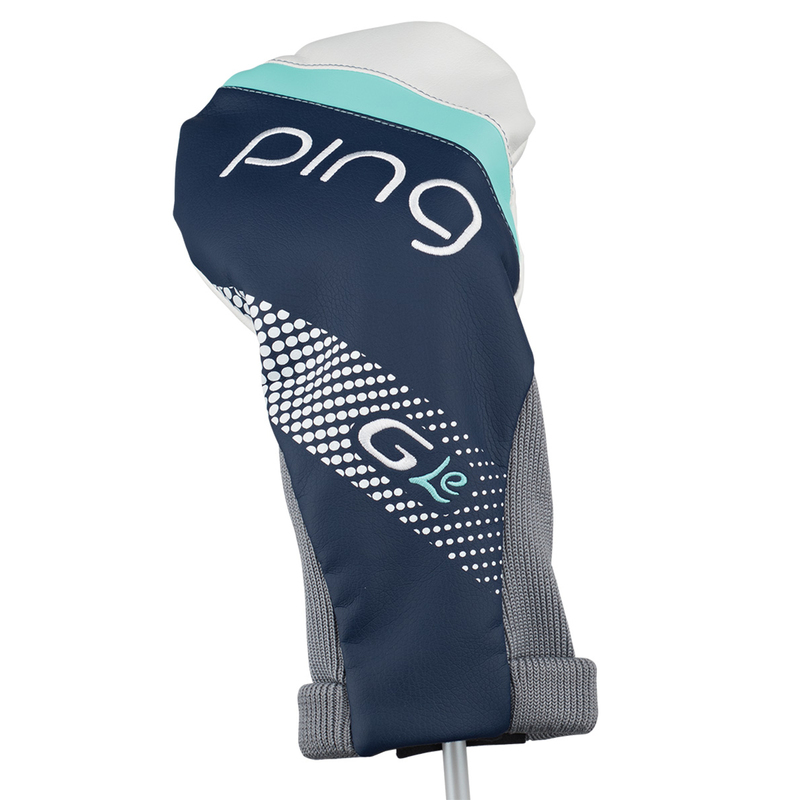 This design has been developed to save weight, for higher MOI and more forgiveness, with a more heel-sided CG and lighter swingweight which helps provide a more straight ball flight.